easy to use website, good prices, efficient service - and an email within 10 minutes of parcel being delivered in Netherlands - wow! I am sceptical about things that appear cheaper than you feel they ought to be, and it was with some hesitation that i organised with a family member to ship brand new HiFi speakers from the UK to the Netherlands where I live. How can this company get my stuff shipped for 1/3 of the price of booking direct with a large international courier company...? I shouldn't have been worried. Booking made on Thursday, pickup as requested on Friday, delivered to me on Tuesday via DHL. Everything on time and in good condition on arrival. I don't have much requirement to send stuff internationally, but should I need to do something like this again, I'll certainly use Courier Point. Two days to deliver a parcel from UK to Netherlands ! Amazing brilliant service and cost a third of what Royal Mail would have charged with a delivery of 2 weeks. Cannot rate this service highly enough !! I needed to send a small parcel to The Netherlands and didn't know where to start. I came across Courierpoint through an online search and found the website very easy to use. Collection was on time and delivery as scheduled - very quick, even over weekend. 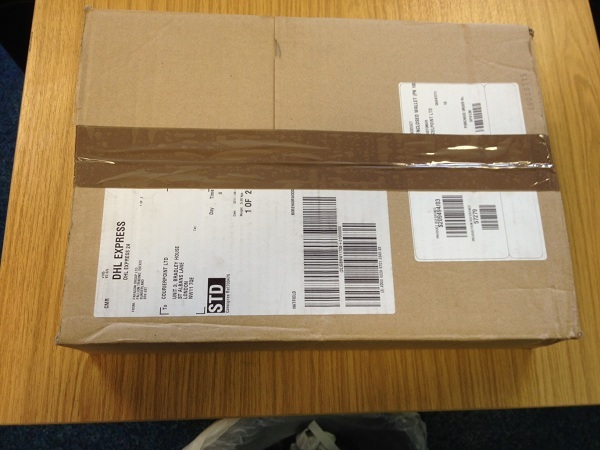 It was reassuring to be able to track the parcel and have email confirmation that it had been delivered safely. An excellent service, worth every penny. I can recommend the service wholeheartedly! I needed a parcel to be delivered in The Netherlands for next day delivery and I got an excellent deal through Courierpoint using DHL and it was delivered on time and at a good price. Spent hours and hours searching for the best price to send a drum kit from the UK to the Netherlands, was about to buy through another site and thought I would try one last site, luckily I chose this one! The price was nearly half of the other company!! Service was perfect, easy to use site, instant emails with shipping labels etc and great service received from DHL who was looking after the delivery! 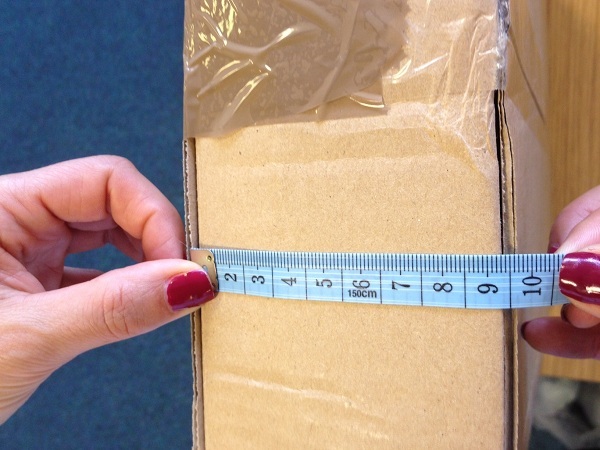 For big, bulky items being sent nationally or internationally look no further! Fast, accurate, no hassle ! Having previously used many different couriers for sending parcels I came across Courierpoint. What a difference, no hassle, online booking for same day pick up (if early enough to book) and the big one - it recognises post codes and 'weird' addresses that the competition do not and throw you out of the booking process. My parcel was collected on the Wednesday afternoon and at 10am on the Friday morning was in the recipients hands in the Netherlands. Perfect service, tracked all the way online and an email sent confirming delivery made - perfect - this is what all courier services should be like! 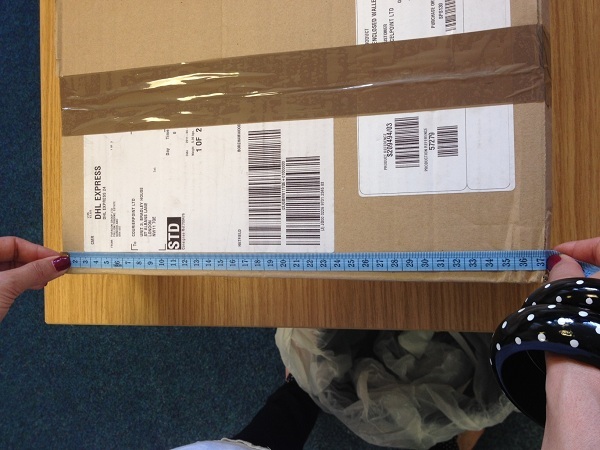 After a few false starts on the website (my fault) this 23kg parcel was collected promptly and made it to The Netherlands in a touch over 2 days! WOW!, my customer was very happy which made me very happy, especially as the added bonus was Courierpoint charged me £50 less than other carriers for the delivery. I will certainly be using this company again!. I chose this courier to send a birthday present to the Netherlands from England In April. Due to me being late in sending said present I had to use the "Next day delivery" option. I was abit nervous since they use DHL Express and that has alot of bad reviews, however the service I received was amazing! I received step by step updates, and tracking was updated amazingly fast. The item left at 1pm and arrived at 11am the next day in the Netherlands! I've used this service twice now and I would recommend it to anyone trying to ship something over 1-2kg Not the mention the price is GREAT! The Netherlands exports were over 404 billion euros in 2011. This is an increase of over 8.9% on the year before. This makes Netherlands export trade the second largest within the European Union after Germany. Almost half of the items that they export into Europe are shipments that are routed through the Netherlands on entering Europe. As they are the fifth largest exporter of products in the world, that are seen as an important Country for world trade. In the year 2010 the Netherlands exports totalled over 574 billion US$. As well as exporting goods they also exported commercial services with a value in excess of 11 billion US$. The Netherlands has the sixteenth largest economy in the world and the sixth largest within the European Union. Which for a Country that ranks only 61st in terms of the size of its population in the world, is incredible. Its population also imports a large amount of products which accounted for almost 518 billion US$ worth of goods in 2010. This makes the Netherlands the seventh biggest importer of products in the world. Parcels can be sent from the UK by either a fast next day air express service, or via a slower road and sea economy service. Both offer a door to door delivery service that is fully tracked. Each parcel is signed for an insured whilst in transit. Courierpoint.com provides the most competitive discounted rates for reliable branded courier services. When sending parcels to the Netherlands, which ever service you are using you should remember that your goods will be travelling a long way and that they need to be well packed. 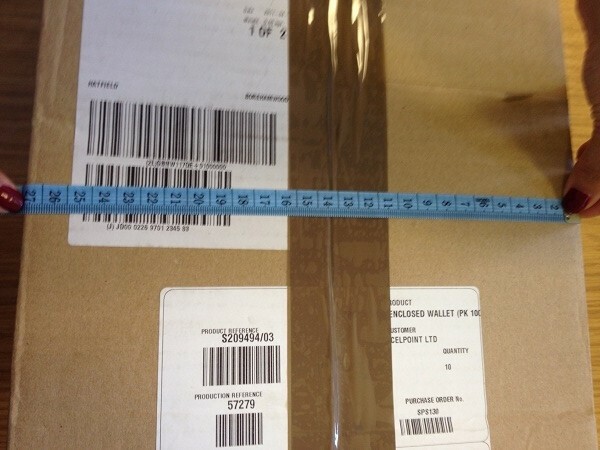 Ensure that each item sent is individually wrapped with no item touching the outer edge of the box directly. The box should be a new double wall cardboard box for protection. Remember you only get one chance for your consignment to make a first impression. So it should arrive in good condition so that if it is an item you have sold on ebay you get goo feedback. Ensure that the receiver knows when you have despatched your parcel, which service you have used, its airway bill number and where they can track your parcel. That way not only are they fully informed of how your delivery is being made, but they now have the opportunity to monitor it and get in touch directly with the carrier if they notice any delays.